We are barely into the second month of 2019, and one of the most significant musical events in Canada is already upon us. I am referring to the visit to Toronto of the great American soprano Jessye Norman. It was announced last April that Norman has been named the recipient of the Twelfth Glenn Gould Prize, the first woman and the first opera singer to receive this honour. I recall attending the press conference on that afternoon in April, in the lobby of Koerner Hall. Members of the jury panel were all there for the announcement, chaired by actor Viggo Mortensen. Many musical luminaries were on the panel, among them soprano Sondra Radvanovsky and cabaret singer Ute Lemper. As is typical of these events, the logistics is a great deal of work, to find just the right time for the award ceremonies. 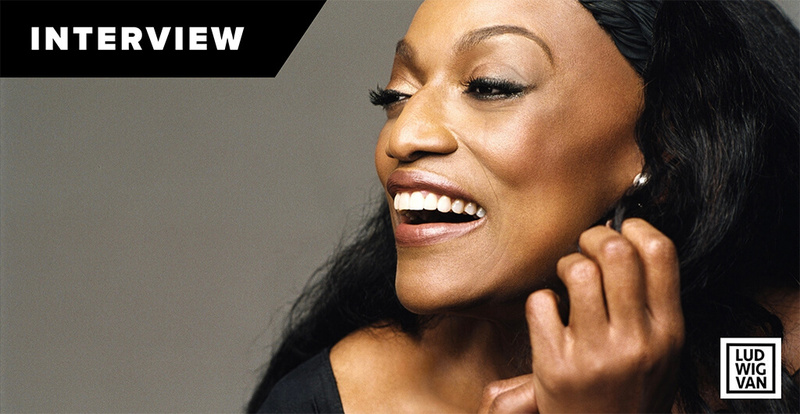 Now ten months later, Jessye Norman is finally coming to Toronto to receive the Prize, and to attend a Gala concert in her honour. The University of Toronto Faculty of Music has also named her the John R. Stratton Visitor in Music, which means she’ll be giving a public masterclass on Feb. 15. Altogether there’ll be ten days of events in total. Very special is the upcoming session, Divine: A Jessye Norman Tribute at TIFF, during which COC General Director Alexander Neef will be in conversation with the soprano. On the same evening, there’ll be a screening of documentaries and filmed operas of Norman, on the making Carmen, as well as a performance of Norman’s Jocasta in Oedipus Rex. Also very interesting is the all-day symposium at the Toronto Reference Library, Black Opera: Uncovering Music History, on Feb. 16. It centers on the important contributions artists of colour have made to the world of music. Norman herself has devoted her energies in bringing to the forefront the life and art of a long-forgotten African-American opera singer, Sissieretta Jones, the first black woman to sing in Carnegie Hall, Madison Square Garden, and Covent Garden, decades before the great black American contralto Marian Anderson. 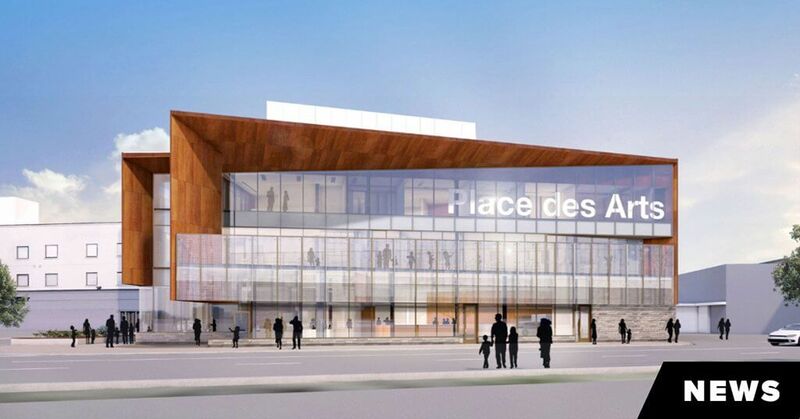 The centrepiece of her visit is, of course, the gala concert in her honour — The Voice of Jessye Norman — The Twelfth Glenn Gould Prize, to take place on Feb. 20 at the Four Seasons Centre. 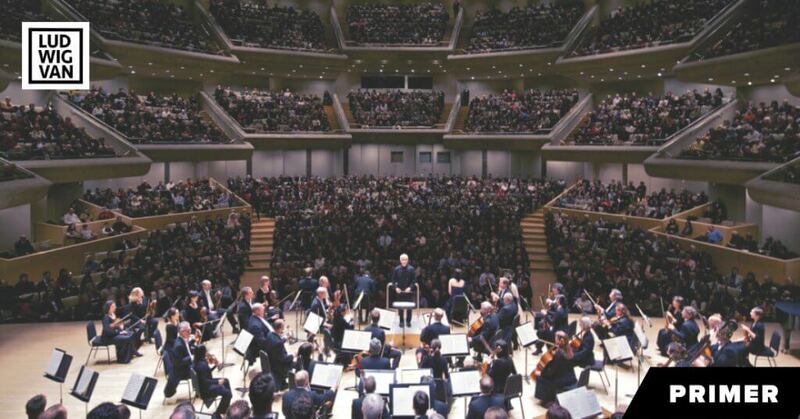 Performers include soprano Nina Stemme (in her Toronto debut), soprano Sondra Radvanovsky, mezzo Wallis Giunta, mezzo Susan Platts, the Nathaniel Dett Chorale and many others. The COC Orchestra will be conducted by Johannes Debus and several guest conductors including Bernard Labadie and Donald Runnicles. I confess I’ve always loved the Jessye Norman voice, ever since I heard her live at Massey Hall in the late ’70s. In its prime, the Norman soprano was truly a force of nature — opulent, rich, deep, dark-hued, resonant, and totally unforgettable. As a very young singer, she won the ARD international music competition in Munich in the late 1960s and went on to become one of the most celebrated classical singers of our time. Among the most memorable experiences I’ve had was the time when she sang Cassandre and Didon in Les Troyens — in the same performance! A fabulous concert singer, her recitals leave an indelible impression on her audience. By the late 1990s, Norman scaled back her operatic and classical appearances and increasingly migrated to the pop and jazz genres. By the early 2000s, she stopped singing opera entirely, with rare exceptions. In 2010, she released Roots: My Life, My Song on the Sony label, to my knowledge her last recording. And it was in jazz that I heard her last, at Koerner Hall in June 2011, as part of the Toronto Jazz Festival. In that concert, Norman paid tribute to the great ladies of jazz — Ella Fitzgerald, Nina Simone, Odetta, and Lena Horne. Even though her performing days are behind her, Norman remains active in the many causes that are dear to her heart — her humanitarian work, championing Civil Rights, helping the poor, AIDS research, environmentalism and arts education. Her Jessye Norman School of the Arts has benefited disadvantaged children from her home town of August, Georgia, but providing them with free arts education. Greetings from Toronto, Ms. Norman! We’re excited that you’re returning to our city, for a whole week of events centring on the Glenn Gould Prize. Can you say a few words about being awarded this Prize? It’s wonderful to receive the Prize. It’s lovely that it just comes out of the air and landed on one’s lap! And it’s amazing to me to be the first woman to receive this Prize. That’s really outstanding, and rather appropriate considering what’s going on socially in the world right now. I am thrilled to be that woman, indeed I am! Also, you are the first opera singer to receive the Glenn Gould Prize. Yes, that’s really quite marvellous… very grateful for that. I want to ask if you have any plans for the prize money? 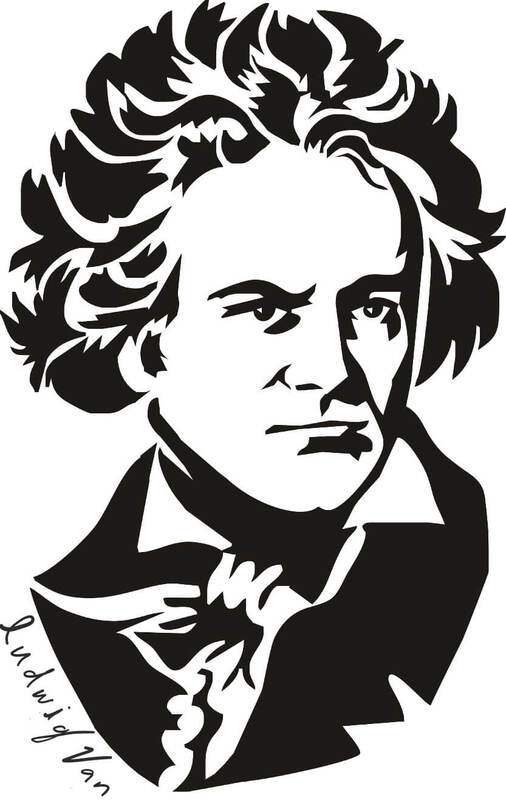 Oh yes, with my school… the prize money from the Glenn Gould Award will be shared with them, indeed. The children are absolutely golden; anytime I can contribute to their welfare, to things they need, and to make them feel prized and loved. You’ve had such a long and distinguished career, and you’ve received so many awards — forty honorary degrees, totally astounding. My question is, do you have one or two accomplishments in your career that you are most proud of, that have given you the most satisfaction? Well, over a period of more than forty years, there were wonderful highlights, and it would be difficult for me to choose. Every performance is new and different; every performance is a different outing. I can think of only one or two things that stand out in my mind, as being something that have gone on to live after the performance — like as an American, to be invited to sing the national anthem in Paris for the Bicentennial of the French Revolution. The political situation as it is now, it would be very odd for an American to be invited to sing the national anthem at a European capital… that was a different time. Various ministries of education in France have used that particular recording to teach children in France their own national anthem, to show them that the person singing the national anthem does not necessarily have to look native-born. I have found that to be something that I’m very pleased, very thrilled that children have been learning their national anthem by singing along with me. Given the political climate today, you’re probably the first and the last American to be invited to do this in France. Let’s hope that the world will come around again, that the pendulum that has swung so far to the right might come to the middle again. I don’t know how many generations it’ll take, that we might somehow learn that the world is full of all kinds of people, and that we have so much in common. I live in hope that we’ll come back to understand the value of every human life, and to know we’re all responsible for taking care of the planet and taking care of one another. Along the same line, I’m very interested in the upcoming symposium on Black artists working in opera. Western opera is a very Eurocentric art form, and I’m curious how you feel, as an African-American woman, to be in a field that’s dominated by Europeans? I’m not sure it’s still the case — the whole horizon of opera singing has widened. It’s important to understand my entry into opera. The first opera I ever sang professionally was that of a German girl in a German opera in Germany — Elisabeth in Tannhauser, in one of the largest opera houses in Europe, Deutsche Oper Berlin. I entered the opera field already being very different. It’s not happy for me to say that to this day I’m the only African-American to sing these leading roles in Wagner, whether it’s Elisabeth or Elsa or Kundry or Sieglinde. It’s really something that I did not sense at the beginning of my professional life that it was something that’s going to be odd for me to do, being a woman of colour. I simply went into it, simply took the bull by the horns, and decided that I would do my very best, that I would not sing in a language that I did not speak, that anything that I had done on stage, I had studied the language as a language, and it hasn’t been something that I’ve been coached to speak properly, or to say something without knowing exactly what I’m talking about. It’s important for me to say to my younger colleagues to understand the language that you’re singing; it makes it that much more fun! Therefore I have not allowed myself to be narrow in my thinking, that I cannot do this because I’m an African-American woman. But in those early years in Germany, in 1968, how were you treated? The thing that’s interesting, and I’ve said this many times — I was exactly the age of a person that would have been a war baby. People thought I had a German mother and an African-American father because I spoke German and I was exactly the right age. I had a little friend in the building that I was staying in Munich. I often volunteered to pick him up at kindergarten, and they thought that he was my child! So you felt that you were accepted by the Germans in those days? I felt that I was accepted because I had made such an effort to learn the language. Even though being African-American which perhaps would cause people to be a bit standoffish, they were more accepting of the fact that I worked so hard to speak the language and to become part of their society. I did not feel odd or looked down upon, any of those things that might have happened if I had not been able to speak the language and worked within the society. What about within the opera profession — how were you treated? I was treated as a person who has some talent, who is willing to work very hard. Looking at the operas I was singing — Marriage of Figaro and Don Giovanni — everybody understood that I was serious and willing to work hard, and this wasn’t a kind of junket for me, but this is my profession. I didn’t show up at rehearsals unprepared, I didn’t show up late, whenever I went to rehearsal, I was ready to do it. When I was singing Tannhauser, I didn’t know you had to learn all the other peoples’ parts — it was my first opera, I had no idea! [laughs] I took that as a way to go forward in this profession, in any opera I had sung afterwards I knew all the parts as well. What advice would you have for young artists coming up — for any young artists, but also artists of colour? I wouldn’t necessarily have advice for artists of colour that would be different. I think I would say that it’s important to enjoy the process of getting ready to perform. You’re going to spend a great deal more time preparing for a performance than actually doing the performance. It takes you two, three months to actually learn a role, and you probably will go to an opera house and do six or seven performances of it, and if you’re very lucky perhaps you’ll be invited to sing that particular role in another house. You need to understand that there’s joy in the preparation; there’s joy in understanding the arc of a line. It might take you a while to understand. I feel so very strongly one has to enjoy the process. If you’re prepared, the joy is there even before you step on the stage. When you were a young artist starting out, what was the best piece of advice given to you? I was lucky to have not one single mentor but lots of people who supported me, saying to me “You can do this; trust yourself.” The very first time I sang for a very large audience, I wasn’t quite 21 and had just left Howard University. I was invited to sing “America the Beautiful” at the Lincoln Memorial on occasion of the Carl Sandburg memorial service; he had passed away that year. There I was, with the president and the vice president and all the people from the government. I could have been completely daunted, but [thanks to the advice] even if there was an earthquake I could have still sung (laughs). You are currently very involved in a project to raise the public awareness of the first African-American opera singer, Sissieretta Jones. Can you say something about her? She was the first African-American opera singer to sing on the mainstage of Carnegie Hall. It opened its door in 1891. In 1892, Madame Sissieretta Jones was singing on the small stage, which is now the Weill Recital Hall. In 1893 she was singing on the mainstage. The first aria she sang on the mainstage was “Sempre libera” from La traviata. An extraordinary student, she sang in the Baptist church as a child in Providence Rhode Island. People who heard her noted it was an unusual voice and put their pennies together and sent her to the conservatory in Boston. People there were so enamoured with her voice that they invited concert promoters to come to hear her. She wasn’t even 20 and was already taken by the presenters to tour the United States. When she was 21, she was singing in South America and the West Indies. The governments and the royalties there were giving her gold coins and necklaces, inviting her to the palaces and so on. She sang for four American presidents. Amazingly all of this happened to this singer and nobody knows about it! Therefore this project is to honour the life, the legacy and the stunning achievement of this person. Imagine, she was born only three years after the Emancipation Proclamation! She lived between 1858 and 1933. She was a lyric soprano with incredible coloratura. Imagine the sound of her voice – people talked about the depth of her voice, her wonderful low notes, her pure middle voice, and she had a coloratura top! Anyone writing a book on her? There’s a book already, by someone called Maureen Lee that came out around 2005. Also available at the Library of Congress, a woman who is distantly related to Sissieretta Jones, her name is Willa Daughtry. Her dissertation from 1968 gave an incredible overview on Jones. Any plans to make a documentary on her? Oh yes, we’ve already begun talking to the people who’ll film the process of us bringing this to the fore. We’ve already had one performance at the National Sawdust. We’ll present the whole idea of what we intend to do, to have a documentary, have all the information online, to go through the social and political events that happened in that period of time. Is there any trace of her voice? I am hoping the BBC has something, as she did sing for Queen Victoria. I know the BBC World Service has everything, hoping something in their archives. I hope something will turn up. Now that people are aware of our intention to bring her whole life to the fore, I think we’are going to find things. I’ve already have people saying “Oh we have a poster of her in our house, when she sang in San Francisco in 1926.” I live in hope that things will be unearthed. I wonder if she ever performed in Canada? I’m sure she did! Let me have a quick look… [pause] She was in Victoria, and in New Westminster, Vancouver, 1901. Exactly! I’ve talked about my love and devotion to Marian Anderson. It’s important that we should know there’s another singer before her, that even Marian Anderson was standing on the shoulder of somebody else. That’s an amazing thing to know. You were a mentor to Canadian mezzo Susan Platts, back in 2004, under the Rolex Mentor program. Can you say a few words about that experience? When I was asked to become a mentor in the Rolex program, I had a lot of people whose ideas I respected to help me find singers from whom I could choose as a protégé. People like Dalton Baldwin, the wonderful pianist I had worked with for years, and also Ken Fischer at the University of Michigan. We started with dozens of singers and whittled them down to eight. I listened to them sing, and Susan stood out. She seemed very serious, a person so young devoted to the music of Mahler – it really caught my eye. I worked with all of them in the south of France one summer, and it was Susan that I decided that I would work with for a year. We stayed in touch and are very great friends. That’ll be wonderful, I’m looking forward to it! A final question — can you say a few words about Cecile McLoren Salvant? I must confess, I don’t know what she sounds like. Well, you’ll be surprised! 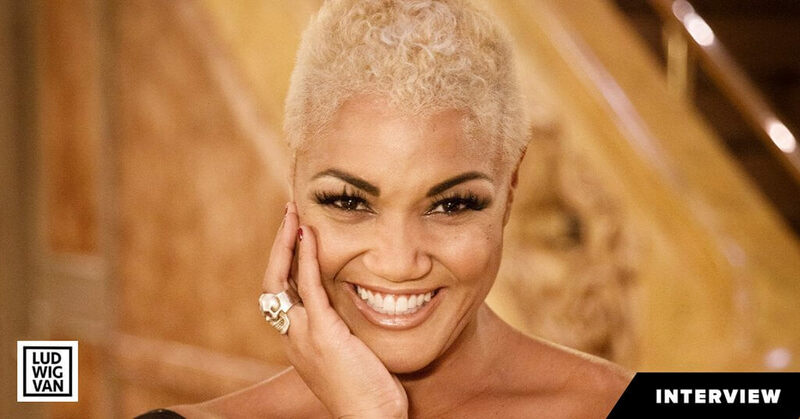 You know we singers don’t like to be compared to other singers, but this is a singer who has the deep voice of Sarah Vaughn, the agility that you would find in Ella Fitzgerald, and the maturity, an amazing voice and she has the self-assurance on stage I really enjoy seeing. You can tell she’s having a wonderful time on stage. She loves working with her jazz trio. I can’t wait to hear what she’s going to do in the concert. Well, Ms. Norman, I want to thank you for speaking with me. It’s my great pleasure. I liked that we had more of a conversation than an interview. An interview can be so boring [laughs].